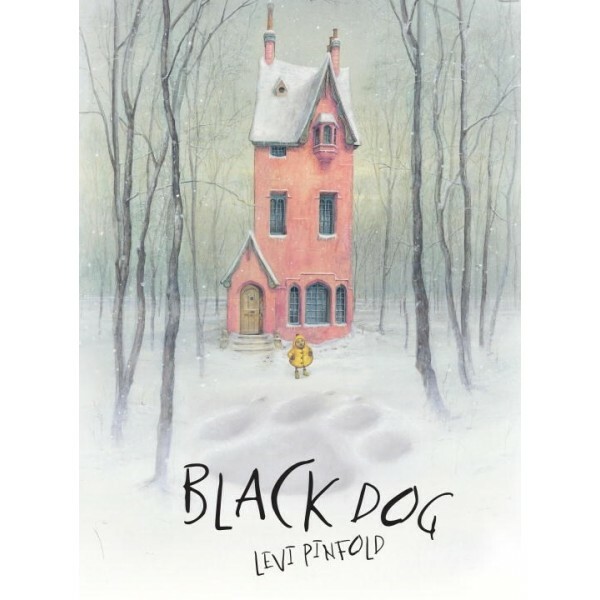 An enormous black dog and a very tiny little girl star in this offbeat tale about confronting one's fears. 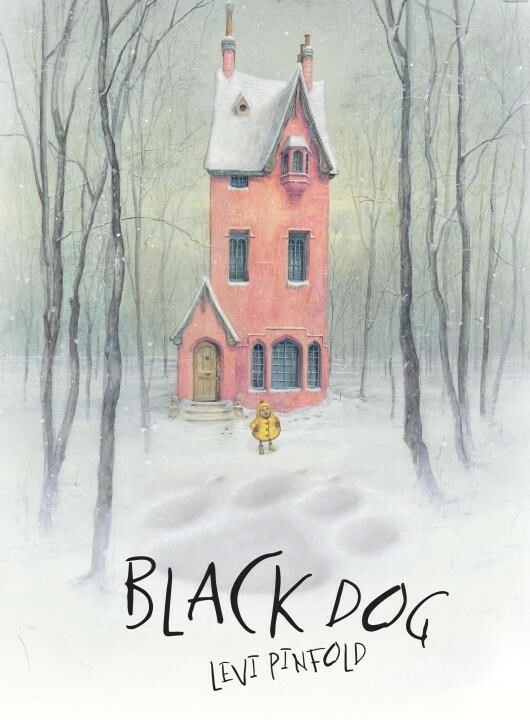 When a huge black dog appears outside the Hope family home, each member of the household sees it and hides. Only Small, the youngest Hope, has the courage to face the black dog. As she leads him on a chase around the neighborhood, the dog grows smaller all the time. By the time she returns home, the dog is small enough to fit through the cat door. The family applauds her courage and wisdom and the dog, who they all agree was never as "huge nor as scary as they feared," becomes a part of the family.